Alderton's defibrillator is available 24 hours per day, 365 days per year. *** To use it you must call 999 to get a code to access the defibrillator. *** The defibrillator is designed for use by non-experts and will talk you through its use. 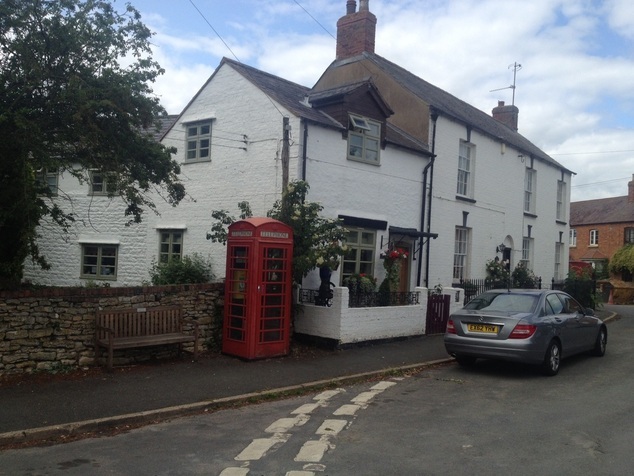 Alderton's defibrillator can be found in the old phone box on Cambridge Square, Alderton, GL20 8TZ. Cambridge Square is at the junction of Blacksmiths Road, Beckford Road and School Road in Alderton.